If, by accident or because you want to take a break from writing, you stop your subscription payment, we will limit you account. This means you will have access only to download your projects as they were in the last day of your subscription. Your writing is your own. You can reactivate your account anytime and start your projects from where you left them. If you were paying a discounted subscription, when you reactivate your account will pay the full monthly amount. Also, these interruptions will block your access to Asengana Awards and other benefits that the full year members have. After an year of inactivity, we will delete your account. NextHow much does the Asengana subscription cost? How much does the Asengana subscription cost? 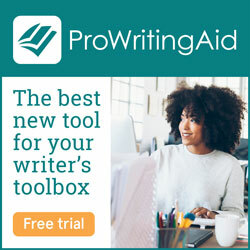 What can Asengana Writing Platform do for me?